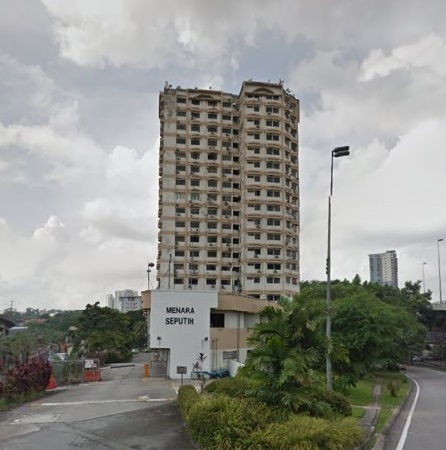 Menara Seputih is a freehold condominium located in Seputeh, Kuala Lumpur. Menara Seputih consists of condominium unit with built-up area 988 sq.ft. Each unit has 3 bedrooms and 2 bathrooms. Built-up Area : 988 sq.ft.